This month, The Bothy Project unveil the first commercially available Artist Bothy – a compact cabin that is easy to transport and install on any site. Taking its name from the Scottish term for a small hut or mountain shelter, the Artist Bothy combines both contemporary and vernacular design with a prefabricated and hand crafted structure. The initial idea was to enable artists and researchers to explore the history, landscape and people of the areas surrounding a network of bespoke shelters in Scotland including the Cairngorms, the Isle of Eigg, and even the Scottish National Gallery of Modern Art. Initiated by Edinburgh-based artist Bobby Niven and architect Iain MacLeod, the original Bothy Project was committed at the outset to using sustainable, innovative materials and natural building techniques to create simple, modern designs. Every bothy is designed to put the Scottish landscape firmly in view creating iconic spaces sympathetic to their surroundings. 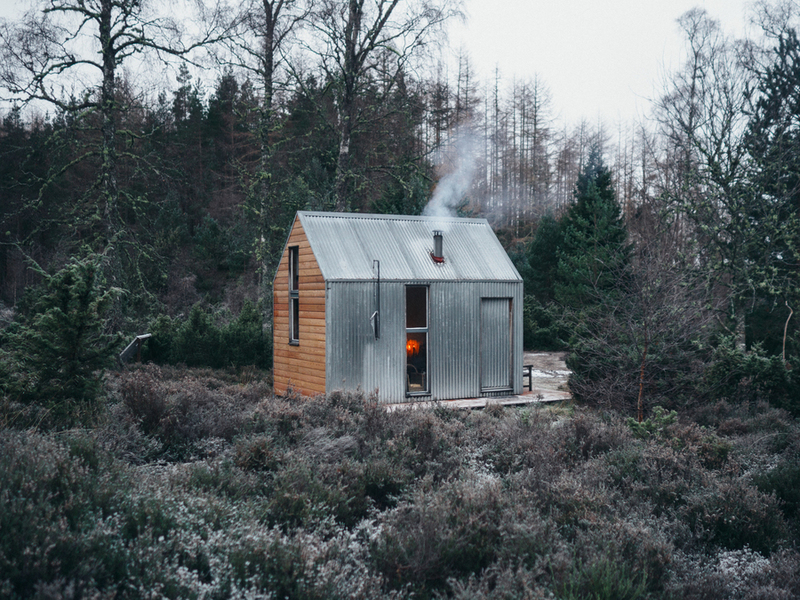 The final product brings to satisfying fruition the shared mission of the two founders, with sales of the individual bothies helping the wider Bothy Project to grow the network and develop more artistic residency opportunities across Scotland and beyond. Watch out for product launches from sister company Bothy Stores – a curated range of specially commissioned products by leading designers in Scotland. 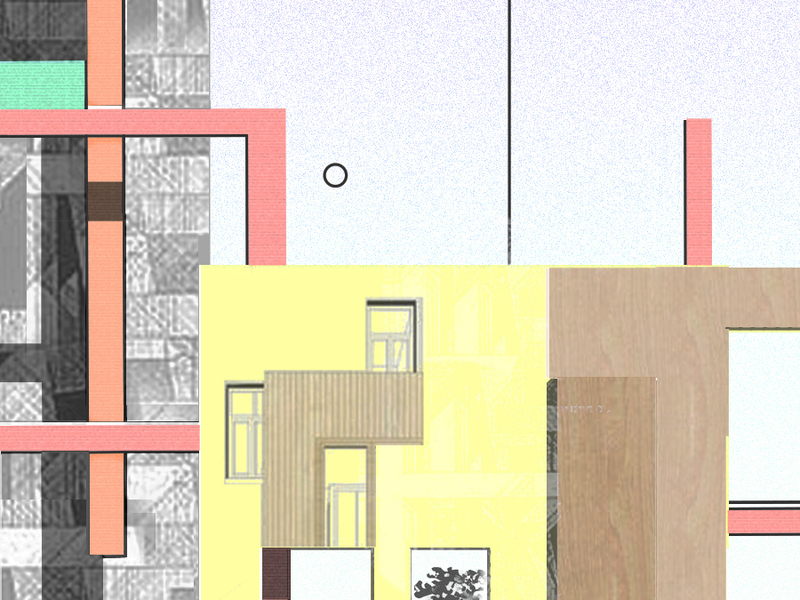 Sharing its communitarian roots with Local Heroes, Architecture Fringe was founded in 2015 in response to a need for independent platforms to present Scottish design and demonstrate its critical importance to society and culture. The festival is organised by a self-initiated group of architects, designers, photographers, engineers, visual artists, curators and musicians. 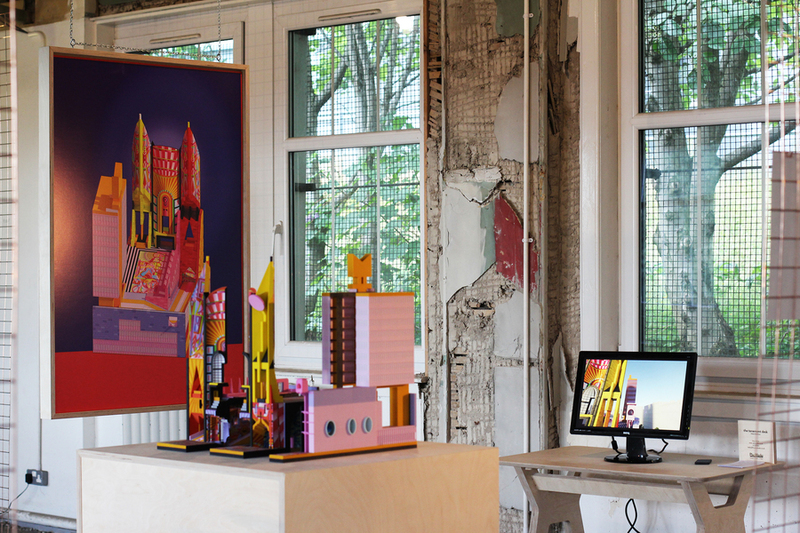 Part of June 2018’s programme is Test Unit, an intensive summer school, symposium and public workshop organised by Agile City that returns this year for its third edition. Outcomes from previous events have included prototypes for public spaces – presented in an area of north Glasgow, between Glasgow Canal and the M8, currently undergoing significant change. Where this differs from architectural programmes that deal chiefly in theoretical or hypothetical musings, is that Test Unit does live prototyping at a 1:1 scale, bringing immediacy and risk to its fun, accessible activities. 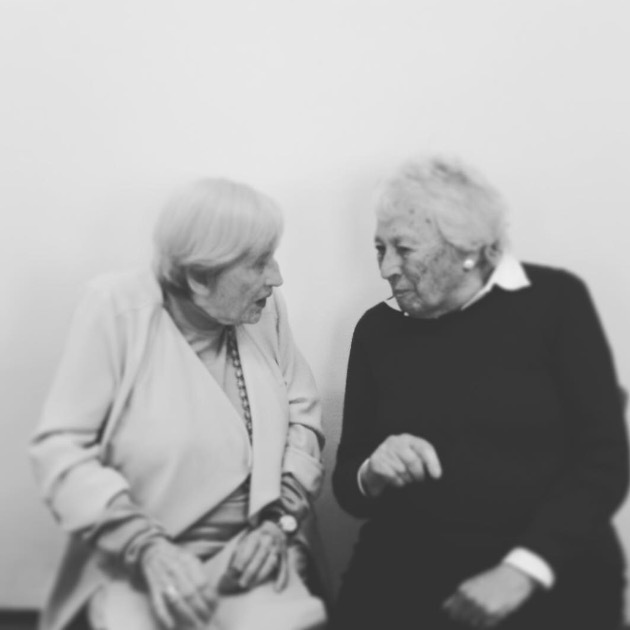 Another project emblematic of ArchiFringe’s open and eclectic programming is Voices of Experience, an investigation into the largely undiscovered women who have made important contributions to architecture and the built environment. The project constructs a series of conversations between a highly experienced architect or maker of the built environment, and an architect or other professional at the outset of their career. A physical archive was the remit for Collective Architecture’s vibrant museum store named Paisley: The Secret Collection. A place to safely and beautifully house hundreds of thousands of items, the design facilitates behind-the-scenes visits for school groups, interested parties and researchers opening up the full collection to the wider public, successfully enabling a more complex and meaningful service. The design concept plays on the excitement visitors feel when entering via a narrow yellow entrance and descending into the deep foyer. The scale of the collection is dramatically revealed with a long corridor animated by glazed screens, providing enticing views into the stores. A layer of graphics, developed in collaboration with ISO Design and artist Toby Paterson, further emphasises the surprising scale and unusually industrial nature of the space. Innovative design solutions have lifted the museum collection from a standard store to a hidden gem.